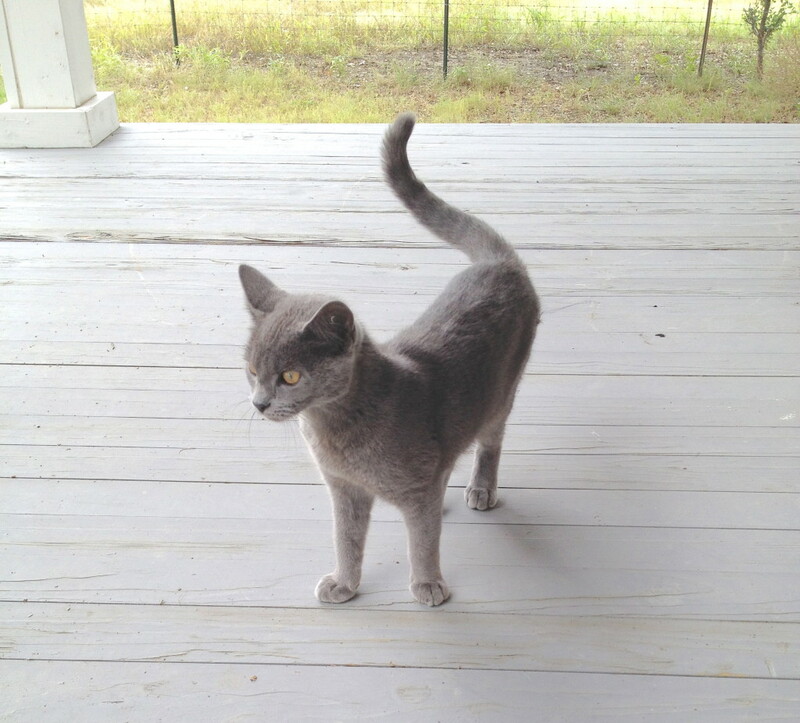 This cat was found by David and Mary Havens a couple months back. No one claimed her so they adopted her. They took her to the vet for a check up and vaccinations. The cat’s name is Star. She disappeared on Halloween night. There is a similar looking tomcat on the north side of Coupland but he is larger and a bit ragged looking. This entry was posted in Lost Pets and tagged missing cat on November 7, 2013 by Stewart Dale Spencer.